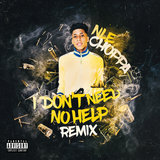 Memphis rapper NLE Choppa rose to fame almost overnight on the back of a viral hit and a charismatic social media presence. 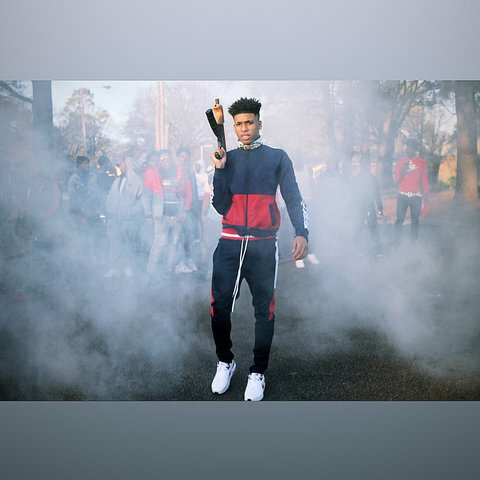 At just 16, the rapper was fielding record deal offers from major labels, sometimes with advances in the millions. 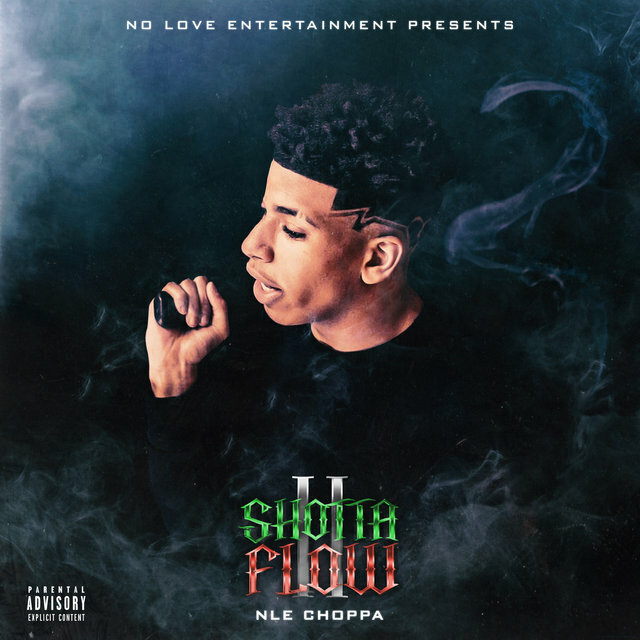 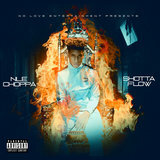 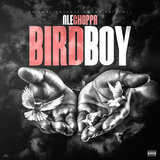 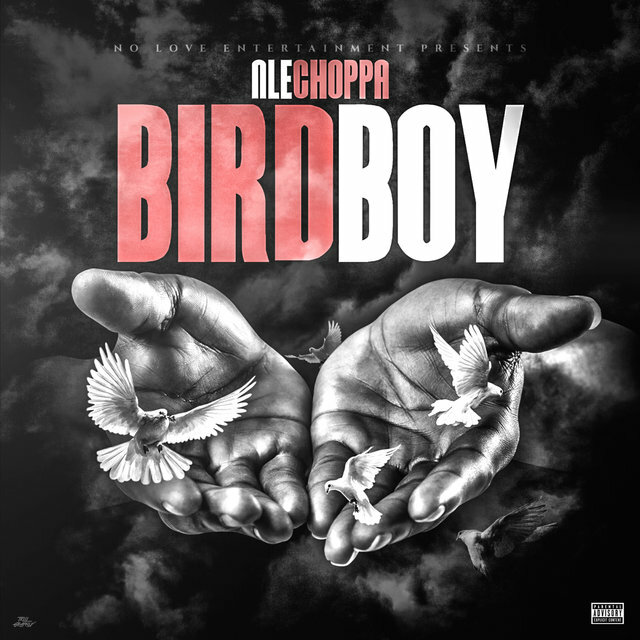 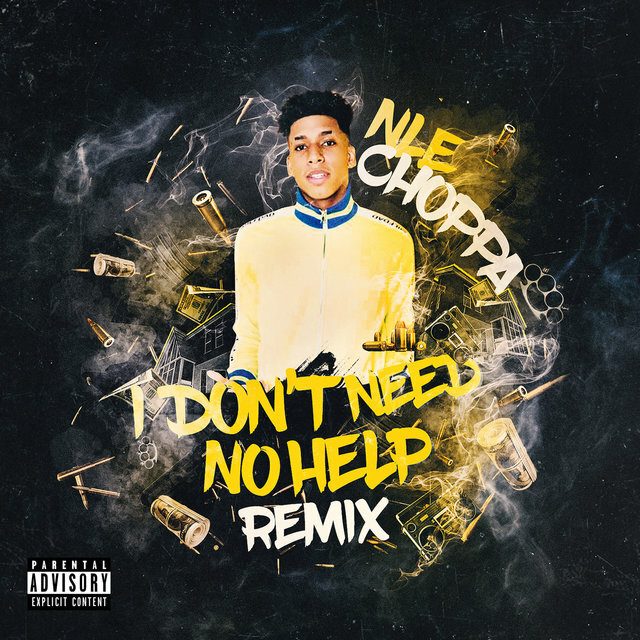 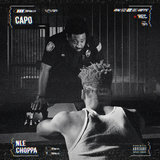 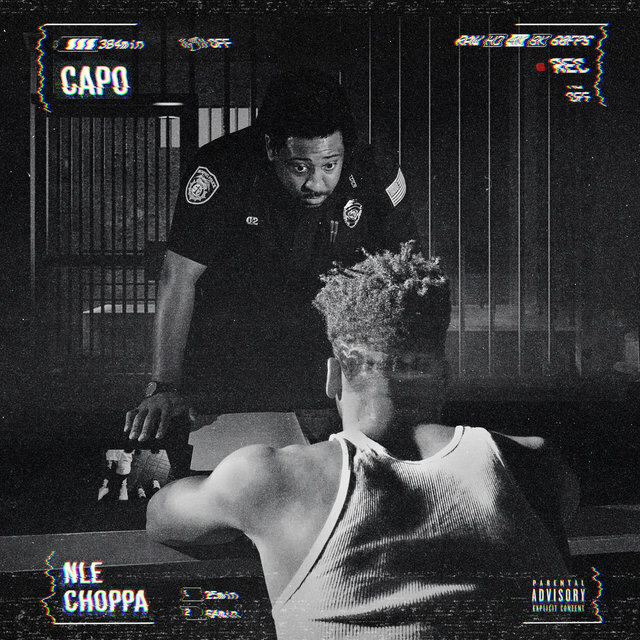 Ever the entrepreneur, NLE Choppa turned down the contracts, opting instead for a distribution deal that allowed him to keep the rights to his music. 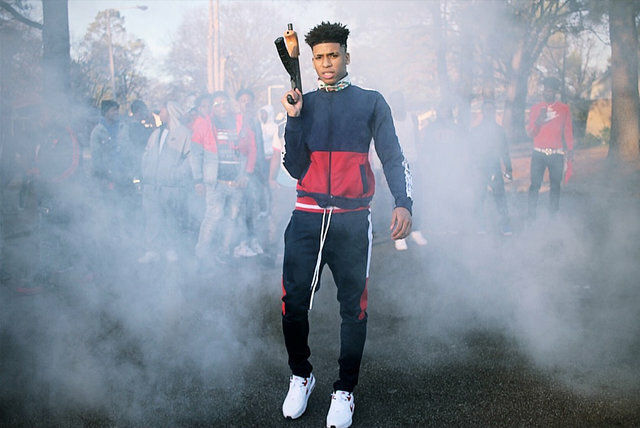 With just a few punchy tracks to his name, the young rapper was already world famous by early 2019, with streaming numbers in the millions.